"If you are serious about pursuing a performing arts career, Barnsley College will shape and nurture your craft to the greatest standard. You will be given the chance to take risks and experiment with new methods of study and a wide range of techniques which will help you pursue a career in the performing industry." After studying Performing Arts at Barnsley College, Adam went on to complete a three-year Acting (BA Hons) programme at The Arden School of Theatre, Manchester. 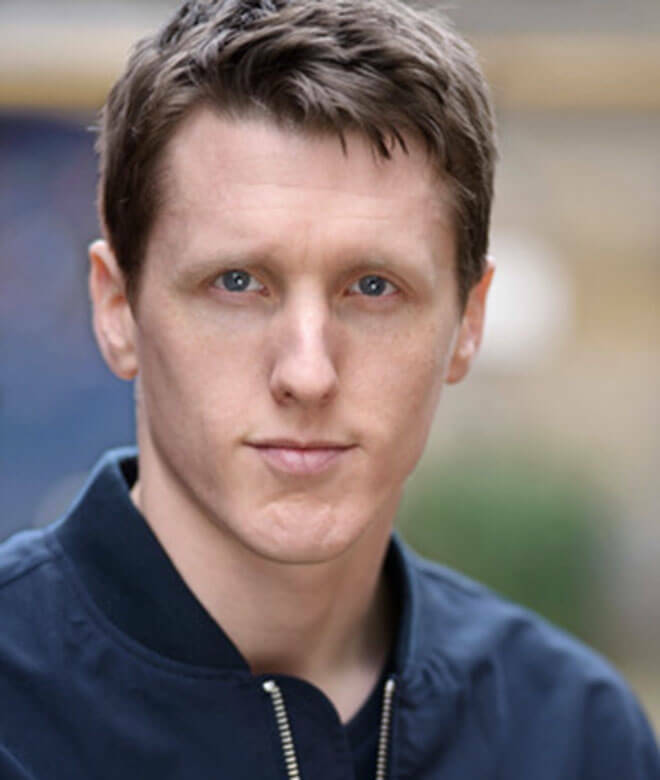 In 2012 Adam resumed actor training at postgraduate level on the MA Theatre Lab at RADA; a course designed to nurture and enable future leading theatre creators and practitioners. Adam is now a Co-Artistic Director of the Animikii Theatre Company.